Visiting British Columbia, Canada? 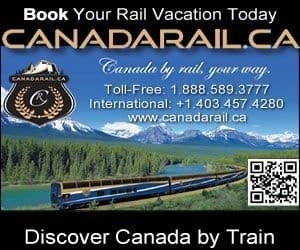 How about an amazing scenic rail, bus tour, or air charter? Book a Sightseeing Tour in British Columbia, Canada.